Find jobs at our Head Office. Find jobs at our Knightsbridge Store. Find jobs at the OXO Tower. Find jobs at our Bristol Store. Find jobs at our Dublin Store. Find jobs at our Manchester Store. Find jobs at our Edinburgh Store. Find jobs at our Birmingham Store. Find jobs at our Leeds Store. Find jobs at our Liverpool Store. Find jobs at our Online Studio & Distribution Centre. Find jobs at our Alperton Design Studio. Charmian exposes what it's like to work in media sales. 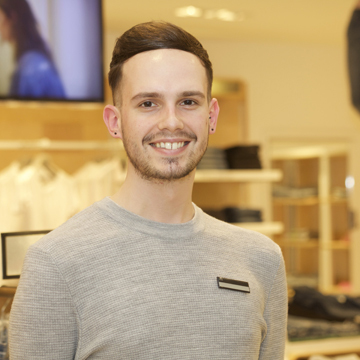 Store Director Iain Mackenzie shares what a day in his life at Harvey Nichols is like. Geraldine Boylan, Retail Manager at Harvey Nichols, shares what life is like working in Dublin. Emma Nelson shares her experiences as a Press and Marketing Officer for the Harvey Nichols Beauty Bazaar store in Liverpool. 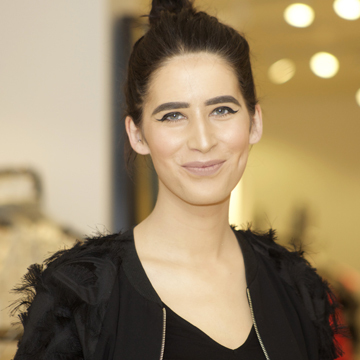 Robin shares what it's like to work in the coveted buying department of Harvey Nichols. My name is Tara Weavers and I joined Harvey Nichols in February 2017. I work as the Assistant Loyalty Propositions Manager in our Head Office. My name is Nadeem Arif and I joined Harvey Nichols in August 2010. I work as the Faculties Manager in our Birmingham store. My name is Jason Castaneda and I joined Harvey Nichols in January 2017. I work as a UX Designer in our Head Office. 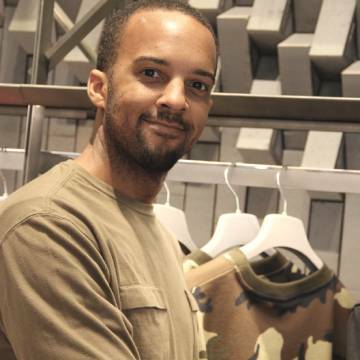 My name is Dupe da-Silva and I joined Harvey Nichols in 2007. I work as a Financial Analyst in our Head Office. 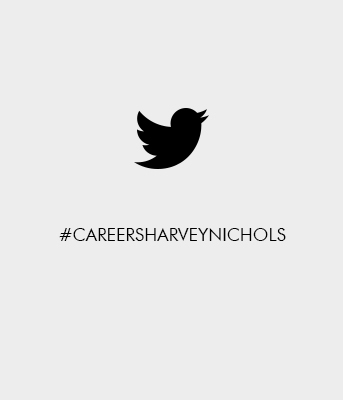 My name is Gabriele Ravanelli and I joined Harvey Nichols in August 2015. I work as a web developer in our Head Office. My name is Megan Roberts and I joined Harvey Nichols in August 2016. 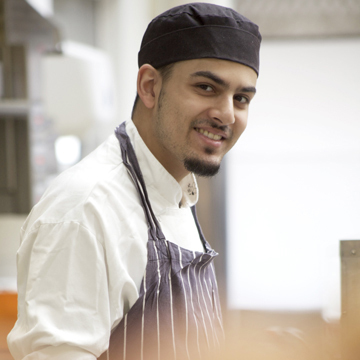 I work as a Chef De Partie in Birmingham. 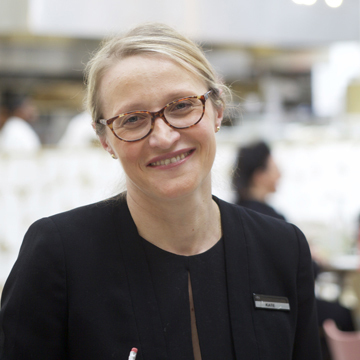 My name is Nadezda Sparnauskiene and I joined Harvey Nichols in July 2011. I work as the Head Receptionist in the OXO Brasserie.